Talk about a breakthrough! Samsung recently developed an app, Look At Me, that is helping children with autism develop stronger social skills. As this Mashable article details, many children with autism struggle to make eye contact, but Look At Me aims to change that. So far, the app has shown promise for 60 percent of the children who used Look At Me. So how does it work? 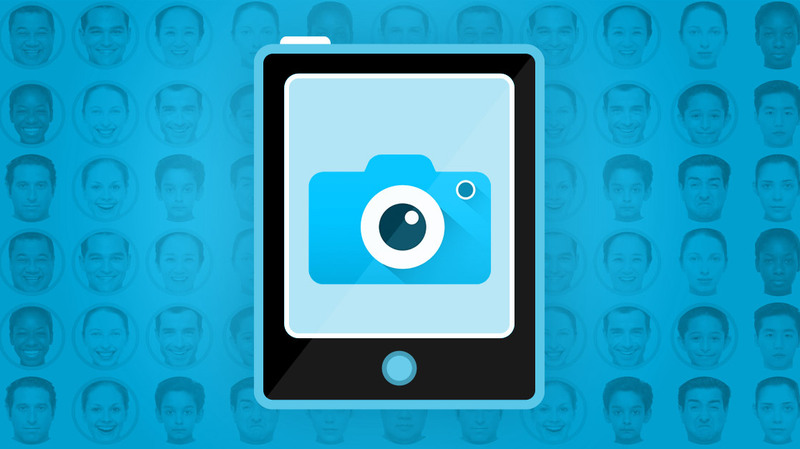 Look At Me allows you to take pictures of peoples’ faces and then inserts those faces into the app. Children are then able to practice facial expression recognition with images of people they come in daily contact with. Overall, the children who have practiced with the app have shown signs of becoming more comfortable with face-to-face interactions. When using Look At Me, children go through a series of levels that requires them to practice specific facial expressions (“Expression of the Day”). 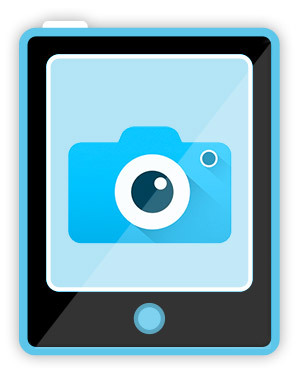 The app also challenges children to draw facial features on top of the existing photos. The current sample pool for the app is small, but promising. Hopes are high that Look At Me will make a difference in the lives of children who struggle socially.